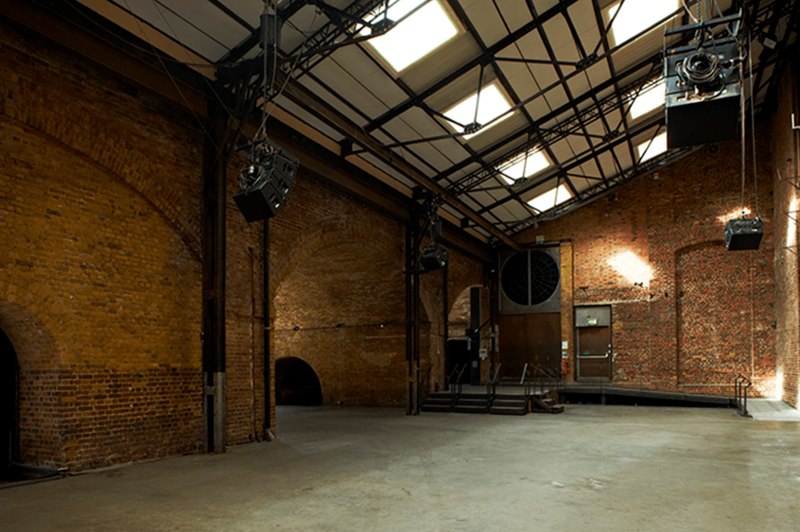 Village Underground is a vast Victorian warehouse with a ten metre high, skylight-studded ceiling. 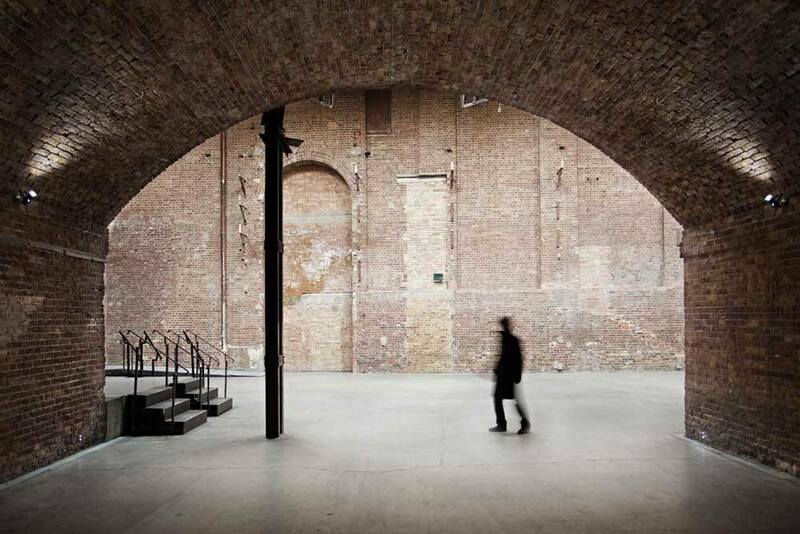 Village Underground is a vast Victorian warehouse with a ten metre high, skylight-studded ceiling. 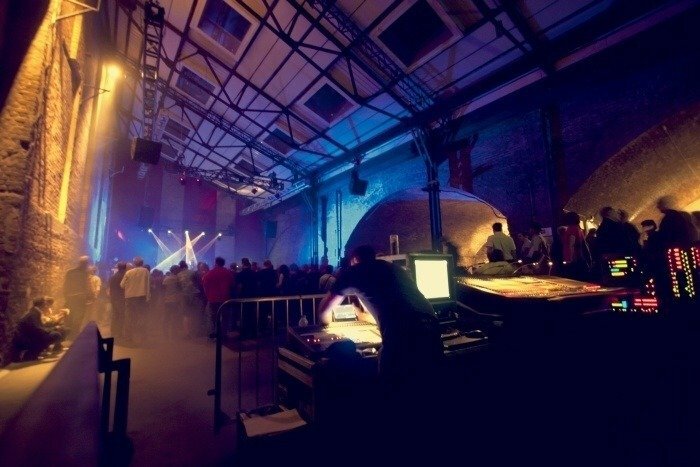 In the centre of fashionable Shoreditch, Village Underground is an edgy venue which is great for events. This a huge space has been restored to form a flexible and multifunctional arena comprised of a main atrium and a pair of vaulted brick arches. The venue has been designed to be flexible for a range of events from conferences to launches. It is a brilliant blank canvas space which can be divided, expanded and customised to suit different events. 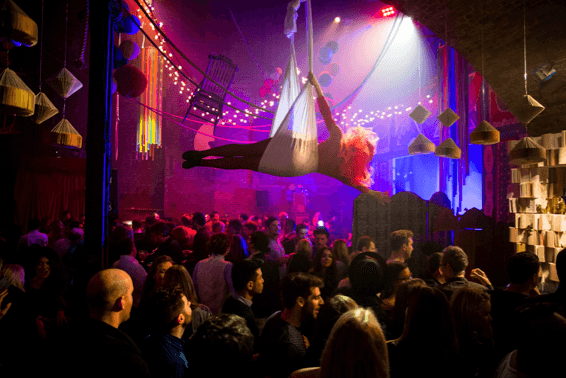 Or, left as a single open plan space the venue is ideal for massive parties! The huge void of the main atrium has a glass-panelled ceiling and is ideal for receptions, conferences and pre-dinner drinks. The vaulted rooms have a different atmosphere, with fabulous Victorian brickwork from the 19th century. Vault One is 990 sq ft whilst Vault Two is 969 sq ft.